Deanna Sybrant specializes in the sales of luxury homes, estate sales, and commercial properties. She has successfully closing over 50 million dollars in transactions at Kennedy Wilson since 2008. Deanna's negotiating skills gave her the nickname “The Closer” early on. 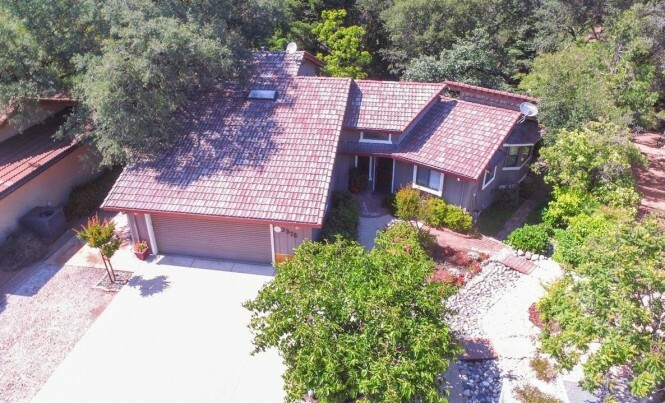 Deanna’s experience and dedication as a listing agent has made her a front runner in both Placer and Sacramento County. Deanna's commitment to her clients, marketing and presentation has made her a leader in the industry. 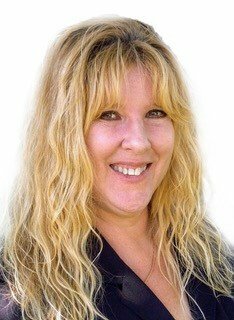 Prior to joining Kennedy Wilson, Deanna Sybrant was a sales associate with California's largest independent business acquisitions team, BTI Group.